Traditional French pinoleum blinds have a rich heritage and – fully updated for modern living – now offer enhanced insulation. Popular in garden rooms, conservatories, orangeries and other large spaces, French Pinoleum has been used as a versatile shading material for more than 100 years. Today, the material for our traditional French Pinoleum is woven using narrow strips of carefully prepared wood, with all timber being procured from sustainable sources. As a natural insulator, Pinoleum has excellent shading properties while it also allows delicately filtered light through the weave, helping create a relaxed colonial feel. French Pinoleum from Grants stays looking good and can be painted or stained in any colour. 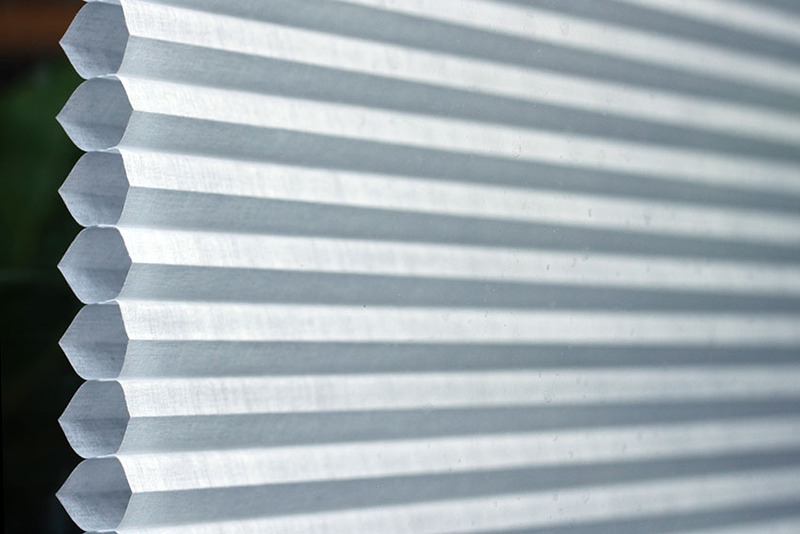 Straightforward to install, it requires fewer support wires and, as a semi-rigid material, it is ideal for roof blinds. French Pinoleum from Grants also features matching or complementary braided edges to further help protect the blind material. Our London conservatory showcase showroom is a must for everyone planning their conservatory shading solutions, or perhaps just looking for inspiration!